Buy SDS setting tools and SDS adaptors online from Twistfix or give us a call to get an expert advise. 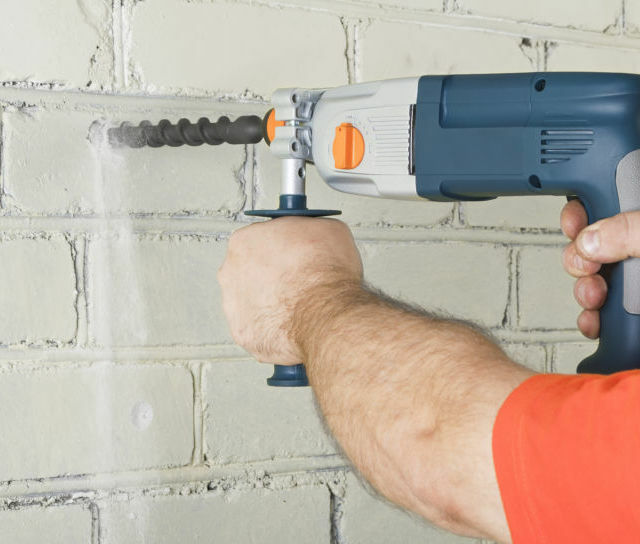 Her eyou can buy Long-Series and standard SDS Drill Bits, Brick Removal Chisels and Mortar Raking Chisel SDS online from market leader Twistfix. SDS drills and drill bits were developed in 1975 for hammer drills. 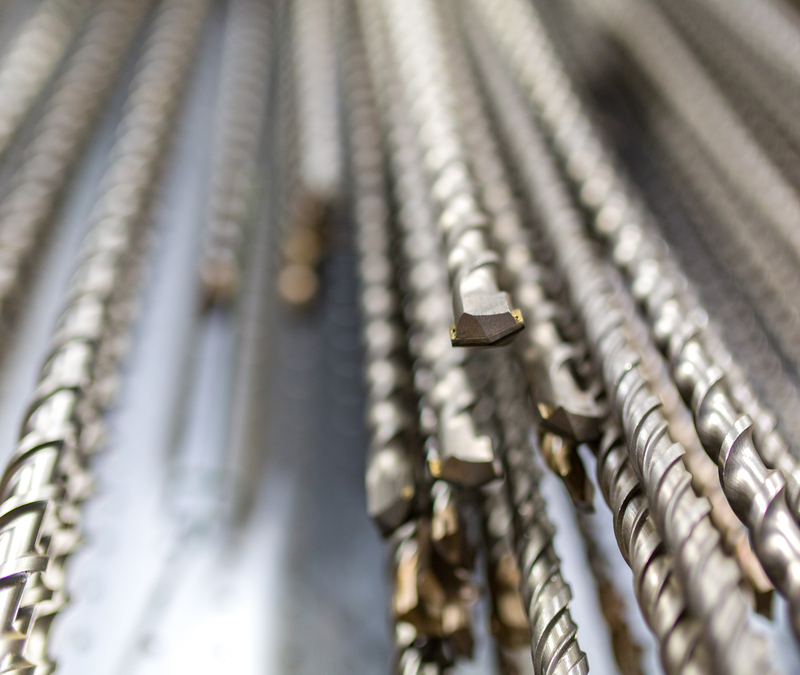 SDS is an acronym for ‘Special Direct System’, which comprises drill bits, chisels and consumables having a cylindrical shank with two open grooves held by the driving wedges and two elongate indentations held by locking balls within a chuck. SDS tools are inserted 40 mm into the chuck by pressing simply pushing them it until they engage and lock into the chuck. The hammer action drives the bit up and down within the chuck. 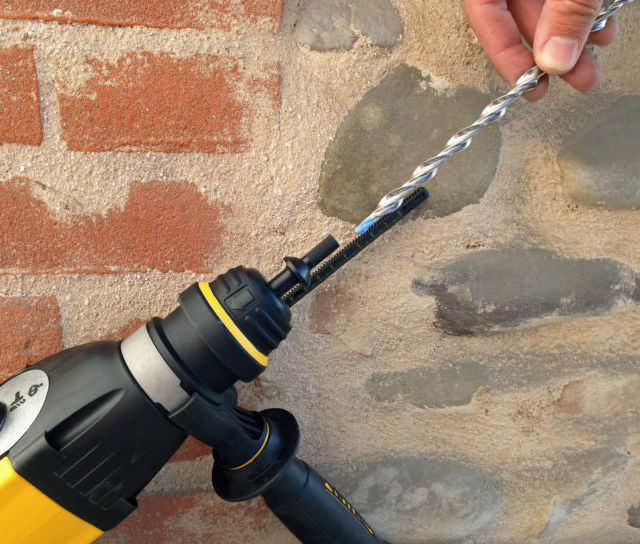 Twistfix supply a range of tungsten tipped SDS drill bits for masonry and concrete. SDS bits have a 10mm shank with specially shaped ends to fit securely into a professional hammer drill having an SDS chuck or SDS Plus chuck. A selection of setting tools and adaptors having SDS ends enable rapid power driven installation of various fixing systems. SDS bits and tools are not designed to fit into a drill having a conventional three jaw chuck.